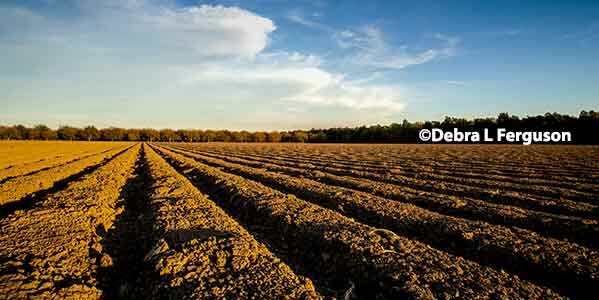 reported in the Daily Spot Cotton Quotations for the week ended April 18 totaled 27,298 bales. cents, compared to 77.74 cents last week. moderate. Average local spot prices were steady. Trading of CCC-loan equities was inactive. conditions existed, according to the U.S. Drought Monitor. Planting had begun in some areas. Field preparation continued in between rain events during the week. South Carolina to around one inch in areas of central North Carolina and Virginia. applications were underway in some fields, but many areas remain too saturated to support equipment. inquiries were reported; most mills had covered their immediate-to-nearby raw cotton needs. Most mills operated five to seven days. any discounted styles of cotton. Spot cotton trading was inactive. Supplies of available cotton and demand were light. Average local spot prices were steady. Trading of CCC-loan equities was inactive. buildings and equipment from straight line winds and hail was reported in many places. across the region late in the period producing damaging wind and moderate rainfall. Hamilton, MS was severely damaged; fortunately, no deaths were reported in this region. 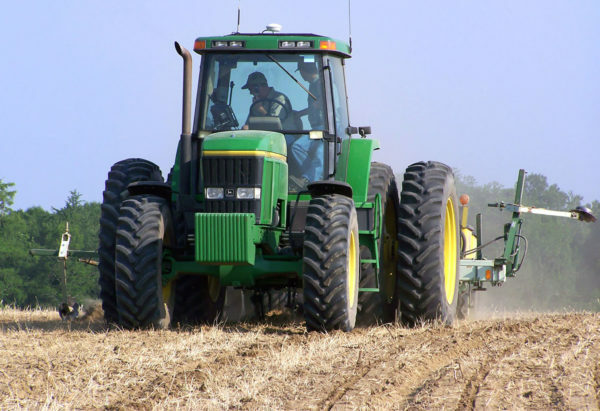 Producers booked a moderate volume of 2019-crop cotton for 16.00 to 18.00 cents per pound. Southwestern Markets Regional Summary      . was light. Trading of CCC-loan equities was active. Foreign inquiries were moderate. Inquiries were best from Bangladesh, Vietnam, and Turkey. that caused localized flooding. In south Texas, beneficial precipitation was received. conditions. Additional rainfall was received when a severe storm entered the region on April 17.
transported from fields to the gin yards. Soil temperatures were too cool to encourage planting. was received early in the reporting period, which will help soil moisture levels ahead of planting. best from Bangladesh, Vietnam, and Turkey. non-drought status, and many were enthused about planting dryland acreage, according to local sources. planting at this time. Cover crops were terminated. sold for around 53.25 cents per pound, FOB warehouse (compression charges not paid). strength 27-31, and uniformity 77-82 sold for around 68.25 cents, FOB car/truck (compression charges not paid). strength 26-31, uniformity 78-82, and 25 percent extraneous matter sold for around 68.50 cents, same terms as above. A heavy volume of CCC-loan equities traded for 9.75 to 16.25 cents. mike 39-52, strength 23-31, and uniformity 75-81 sold for around 66.50 cents, same terms as above. 79-81, and 100 percent extraneous matter sold for around 66.00 cents, same terms as above. wait until May to initiate sowing activities with short season varieties to minimize water needs. percent done in New Mexico, compared to 16 percent for the five-year average, according to NASS. steady. No forward contracting or domestic mill activity was reported. Foreign mill inquiries were light. were in the high 50s to low 60s. Planting neared completion, and irrigation was applied. Emergence was widespread. Light rainfall was received the morning of April 16, but the sun dried fields quickly. prices were steady. No forward contracting or domestic mill activity was reported. Foreign mill inquiries were moderate. Interest was best from China, India, and Pakistan. Joaquin Valley, planting neared completion and irrigation was applied. Emergence was widespread. week of April 22 in New Mexico. Fertilizer was applied. 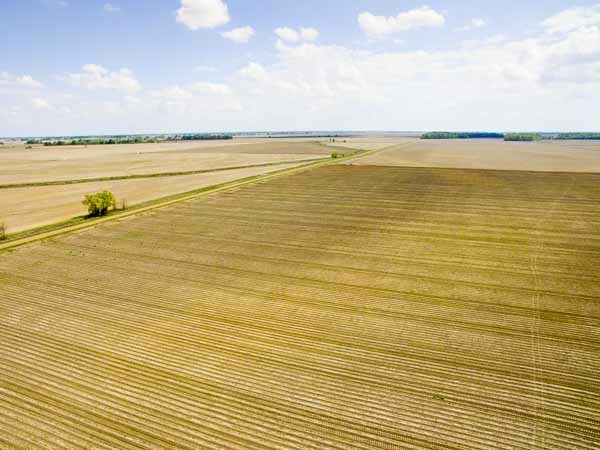 USDA�s Commodity Credit Corporation announced the 2019-crop loan rate differentials for upland and extra-long staple cotton. extra-long staple strength discounts have changed from prior years. bale is based on the quality of each individual bale as determined by USDA�s Agricultural Marketing Service classing measurements. strength. 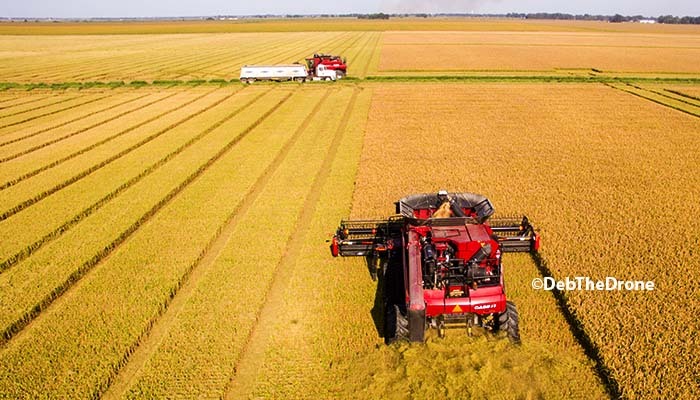 Click here to view the 2019-crop loan rate differentials. quota will be established on April 25, 2019, allowing importation of 12,157,032 kilograms (55,836 bales) of upland cotton. December 2018 through February 2019, the most recent three months for which data are available.